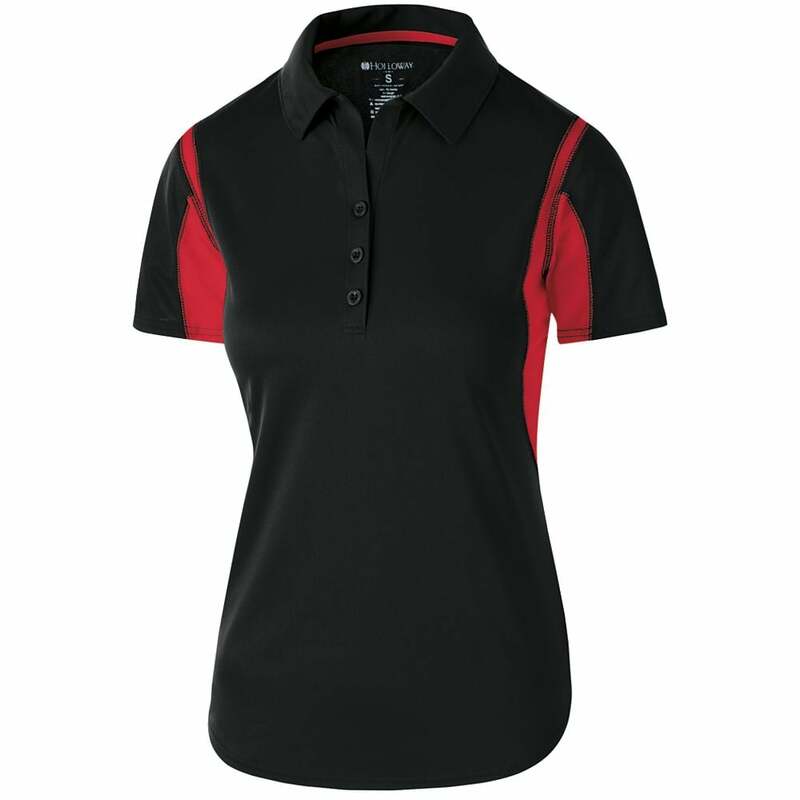 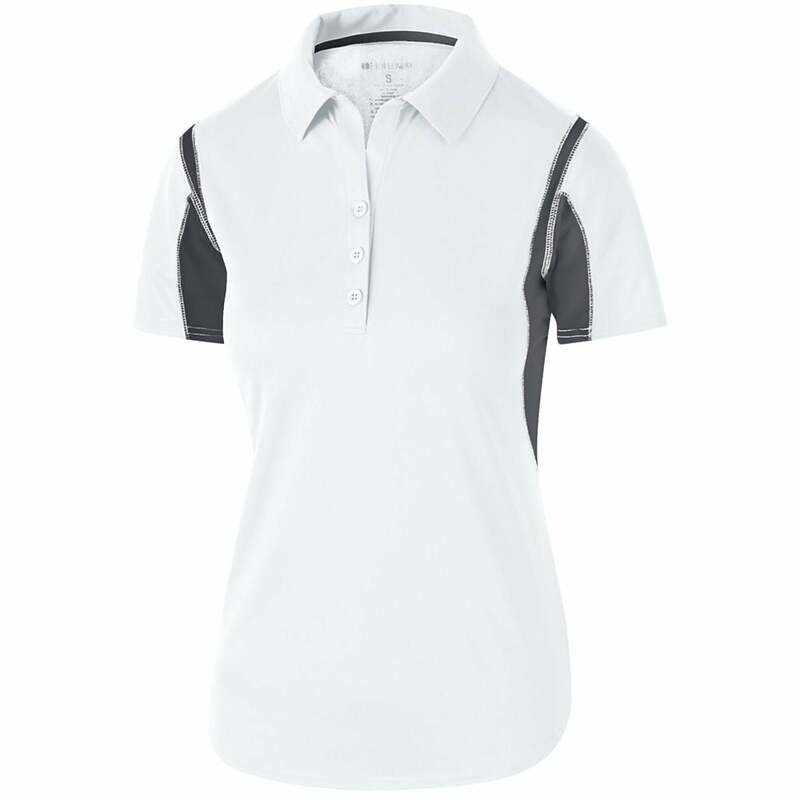 The ladies' Integrate polo has a classic look and fit. This polo is a moisture wicking Dry-Excel™ polyester micro-pin closed hole mesh body fabric with dry-Excel™ pin-hole micromesh inserts. Pick your favorite color lifeguard polo shirt and add your company’s logo. Chest Width 34" 36" 38" 41" 44.5" 48.5"
13.75" 14.375" 15" 15.375" 16.25" 16.875"